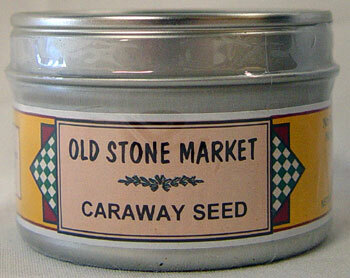 In use since prehistoric times, caraway was once believed to have a magic power that could attract a person's love. Today this German favorite is used in breads, cakes, soups, cheeses, cabbage and applesauce. 1.75 oz tin.